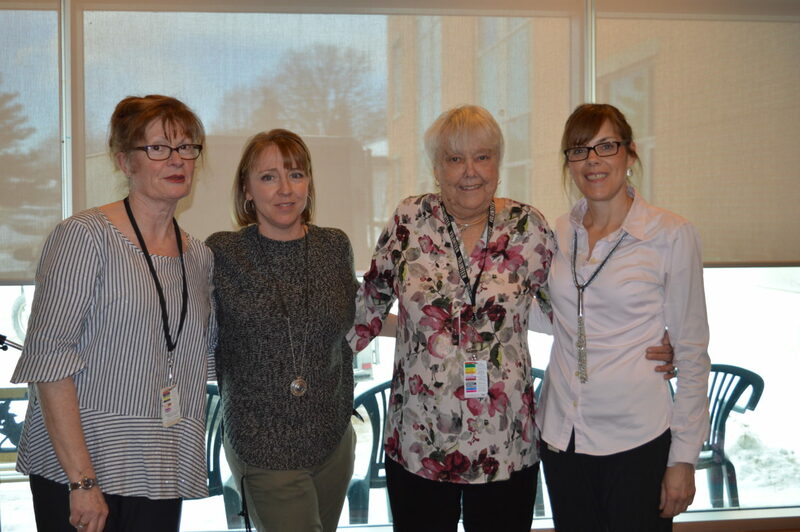 Congratulations to another Guardian Angel, Pat Kennedy honoured for her volunteerism. Pat goes over and above her normal volunteering by sewing clothing and making repairs for the residents of Fairview Manor. She also makes wash clothes and walker bags at her own cost. She is always ready to assist a resident with anything they need. Making her a valuable and appreciated volunteer. To nominate your own Guardian Angel for going above and beyond, whether it is a hospital or manor staff member, volunteer, or Lanark County Paramedic employee, please provide a short write up and donation (minimum $25) to the Foundation and we’ll work with you to ensure that your Guardian Angel receives their Angel Pin.